A lot of things happened at EDC. Yellow Claw brought out Bhad Bhabie, Tiesto played a 15-minute tribute to Avicii and more. But, one of the newest discoveries of Las Vegas’ finest festival is a brand new remix debuted by the one and only Virtual Self. The Porter Robinson alias debuted a brand new revamp of his most popular single, “Ghost Voices.” The “VIRTUAL SELF TECHNIC ANGEL REMIX” features futuristic and robotic-like vocals before a trance-inspired drop takes over. It’s a nice transformation, but nothing will ever beat the original version for me. 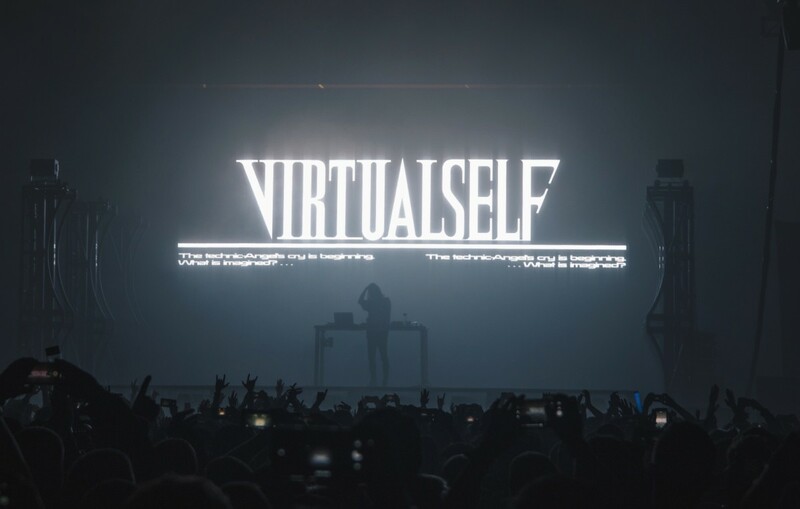 However, it does prove that Virtual Self is truly next-level.